There’s a certain something about going into a movie, or any text, cold that can make the watching experience far more enjoyable. While in LEGO City Undercover I was delighted by having a degree of foreknowledge of what was happening in the game due to its intertextual pickings from other texts, in Star Trek Into Darkness I was left unimpressed by the film’s frequent references to the original Star Trek TV series and its subsequent films. It also didn’t help that a major plot point was lifted and partially reversed (almost like this film is in a mirror universe…) from Star Trek II: Wrath of Khan and several other things made it hard to be surprised (knowing that a third film is pretty much guaranteed does not help). Be warned that this post does contain spoilers. It’s not as if I am a die-hard fan of the original TV series and its cinematic outings, so I don’t know everything about it, but the reversal scene with Kirk and the Warp Drive was just… obviously Kirk wasn’t going to come back in the same way as Spock did in the original third film. But I knew that this new strand of films was going to get another sequel and it was obvious that they couldn’t do so without Kirk, so this knowledge meant that, even without the foreshadowing done with the Tribble – I couldn’t be surprised. With Kirk left in a situation very similar to Spock’s in the original third film, it was clear how things were going to play out. Obviously this all links back to audience expectations. How can I be excited about LEGO City Undercover and cringe at what happened in Into Darkness? I know, it’s fickle and strange, but I’m going to try and get to the bottom of this. 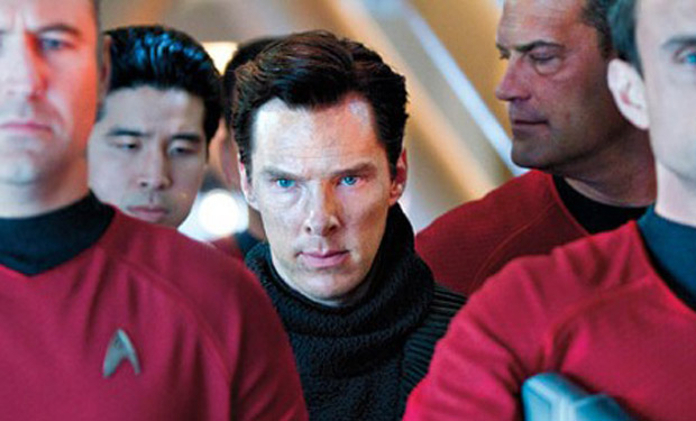 Having Khan in the film was pretty much what gave the game away. I wish I hadn’t seen the original film, because as soon as it’s confirmed that Harrison is Khan then there are pretty much no surprises left. It’s obvious that he’ll betray them all, even with this universe’s habit of being a mirror. And I like surprises in films, not necessarily Shyamalan like twists, but I enjoy having my expectations shaken-up. It was not enjoyable to know how the course was set. Now, the beginning of the film, before they head out to the Klingon homeworld – I found that truly enjoyable. I couldn’t quite see where the plot was going. But once Harrison is brought on-board the Enterprise, that’s when my enjoyment of the viewing experience began to decline. Homage or not to homage? 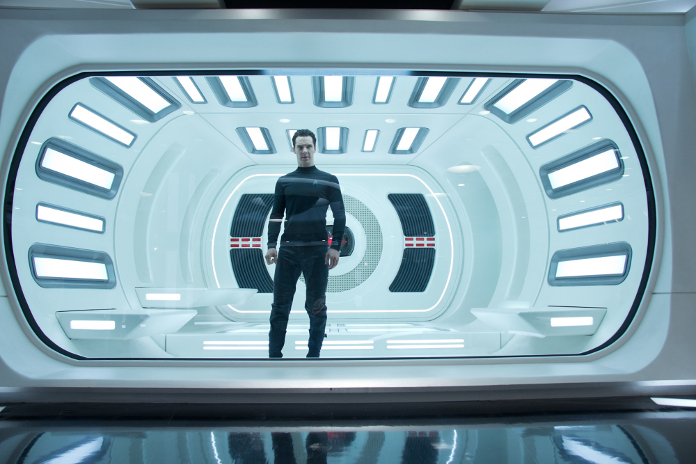 Clearly, the whole Khan thing was seen by Abrams and co. as a potential homage to the original source material. And it was obvious that with this rebooted interpretation of Star Trek that we would have plot points borrowed from the older films, but should this have been the case? Genre expectations are one thing, but just mirroring plot points is something else entirely. But again, I wouldn’t have wanted the equivalent of what happened with Total Recall last year that went so far away from the story and the original as to be almost unwatchable. The film is watchable, but I didn’t enjoy it as much as the first one.